The presentation will introduce you to Jodel, a student-targeted location-based communication platform, show the role of location in the product and how the company went through different solutions to keep a consistent user experience without sacrificing performance. 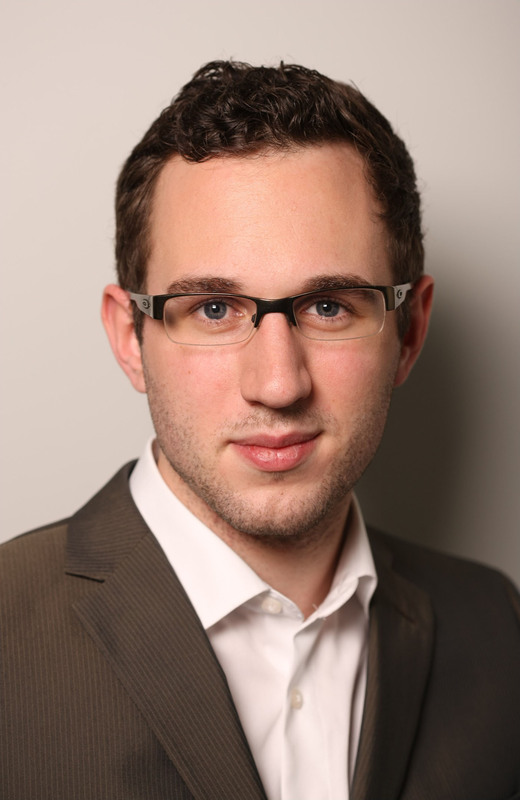 After finishing his Master’s Thesis about Brand Analysis on Reddit, Robert Tochman-Szewc joined Jodel as a Business Intelligence developer and analyst. There, he was in charge of creating a location-focused warehouse solution for the company, a key part of the company’s analytics stack. Later, he continued reworking the application backend and is currently Tech Lead at the company. He has previously worked at SAP in different departments during his Bachelor studies.